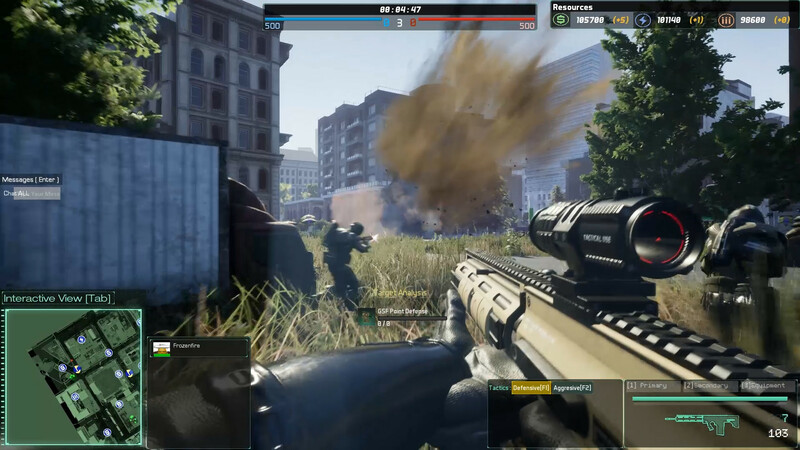 Steam wrote: EXIMIUS is a FPS/RTS hybrid that focuses on squad-based combat. 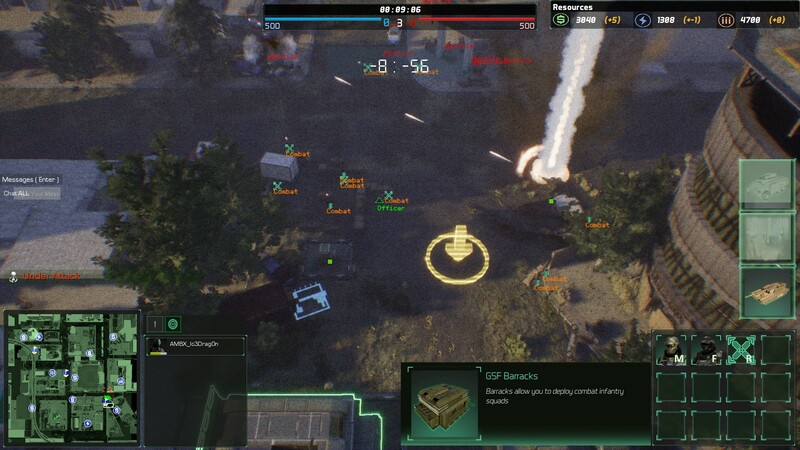 The game features an intense 5v5 multiplayer experience with each team comprising of 4 Squad Officers and one Commander. Coming out tomorrow in Early Access.